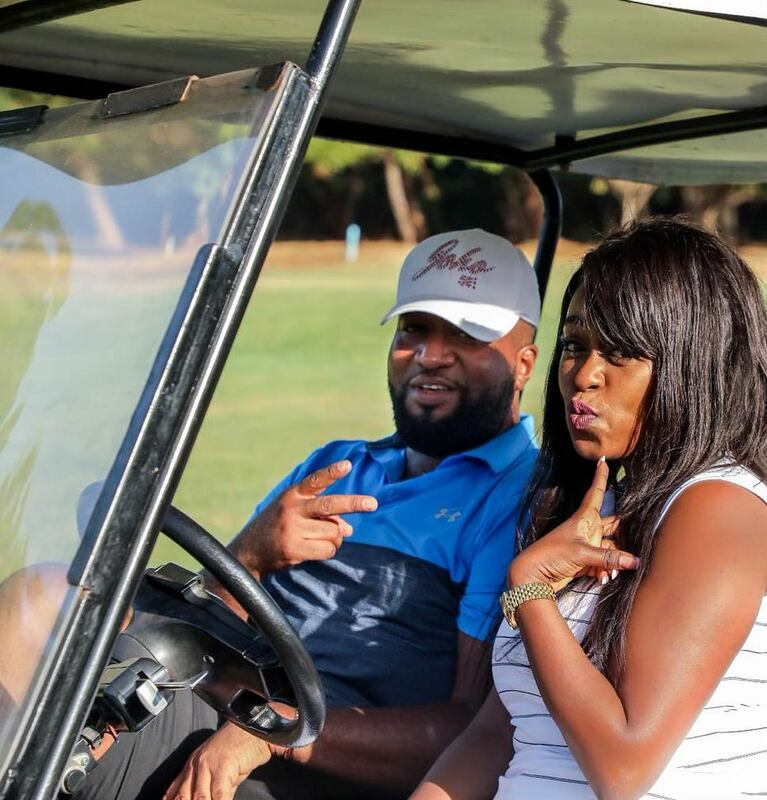 Mombasa Governor Ali Hassan Joho was recently interviewed by Lillian Muli for Citizen T.V. 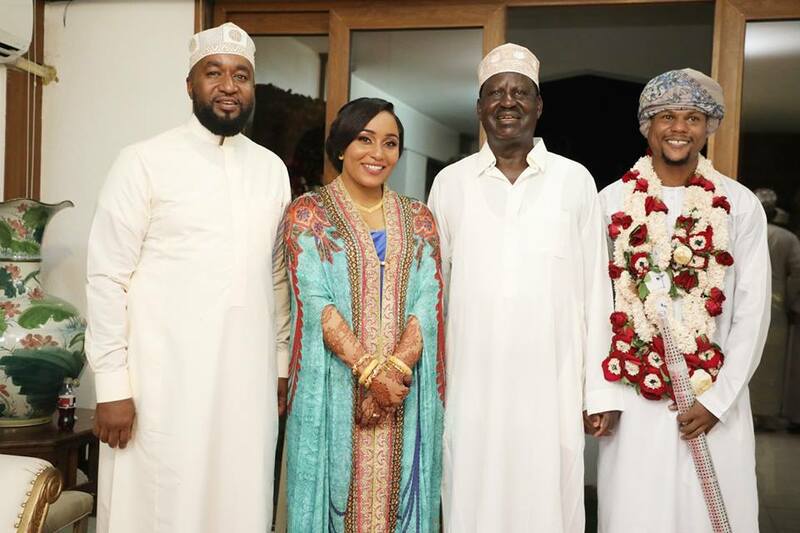 Joho granted her a candid interview and spoke about many diverse topics like the source of his wealth. They are attacking me but because they are focused on some business involvement. It means that there are members of my family that cannot defend themselves. So the only way I am able to do that for them is through a legal process. 10 years down the line if there was some truth, some kind of action would have been taken. You can’t try to build on a narrative for 10 years with no ending and for me, it is a non-issue, it’s been there. 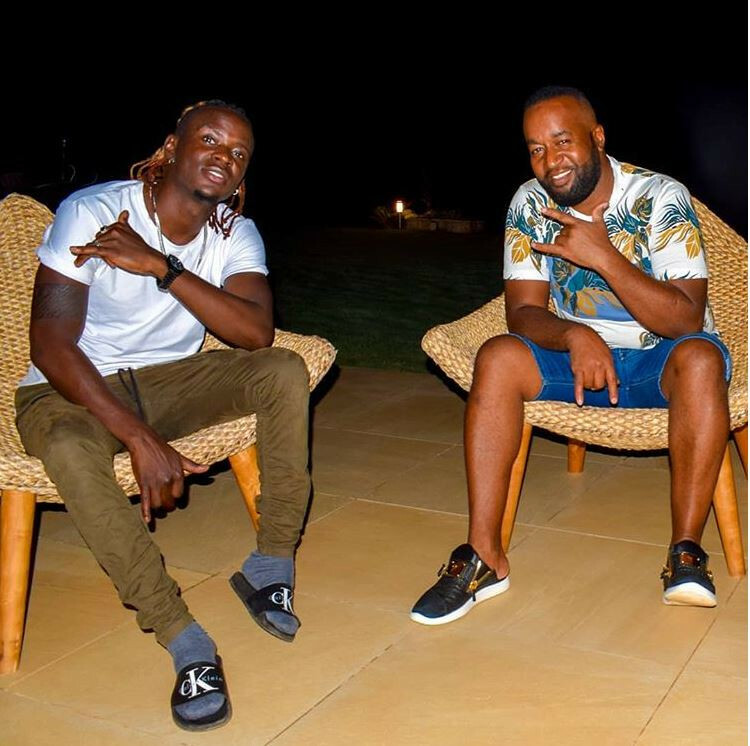 In Kiswahili, we would say, “Hiyo rekodi inaenda kutoboka sasa”. 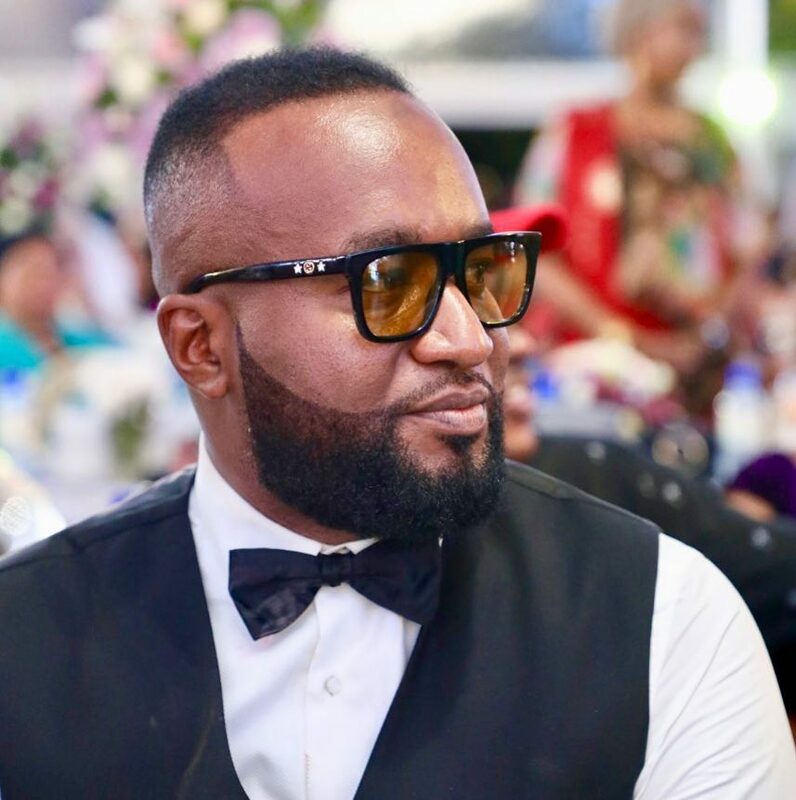 He explained that even though he was the Governor of Mombasa and the Deputy Party leader of ODM he still had enough time to run his businesses. He revealed that he found the time every day to oversee the running of his businesses. He even said that if he got home at midnight he would still take a look at how his businesses were being run. And the reason for his diligence with his businesses? He views the businesses as a fallback plan in the future.